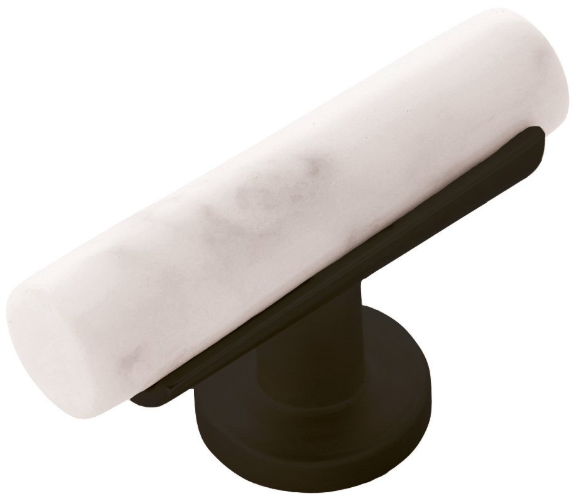 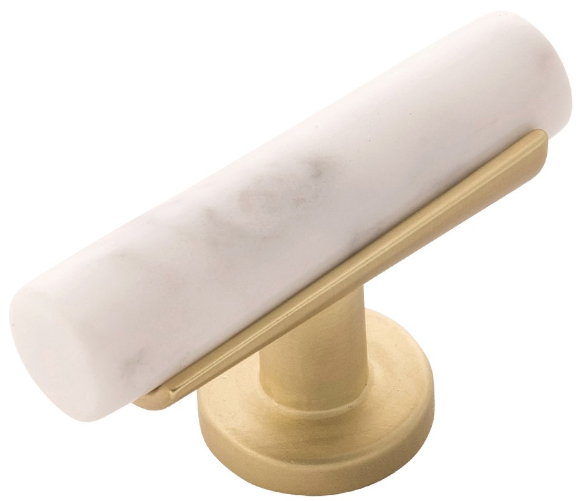 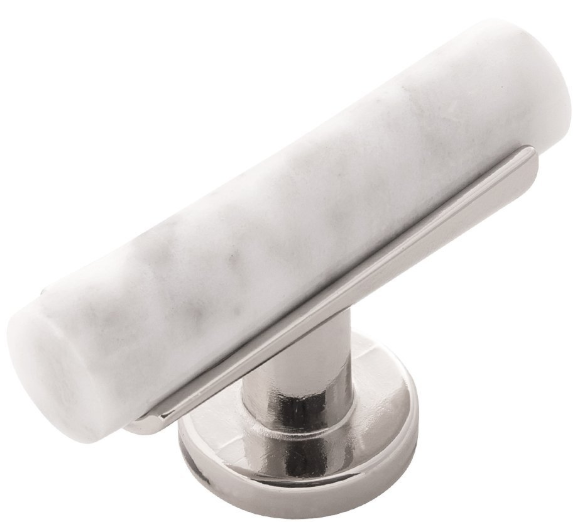 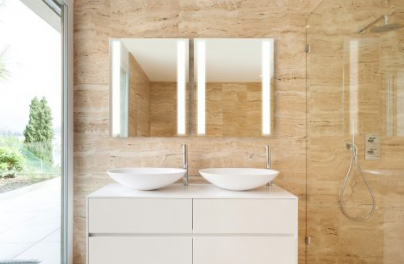 Designed with Italian marble, this collection is the ultimate blend of classic and modern design! 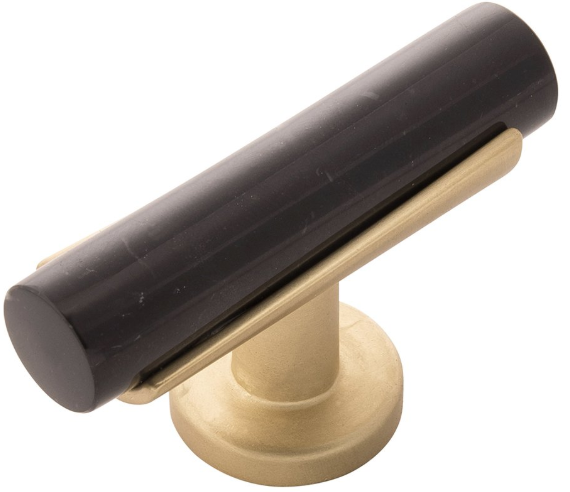 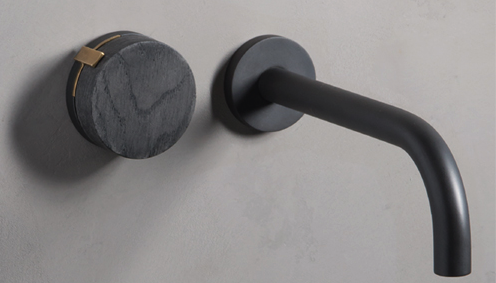 The collection comes in black or white marble with the detail choices of polished nickel, golden brass or bronze! 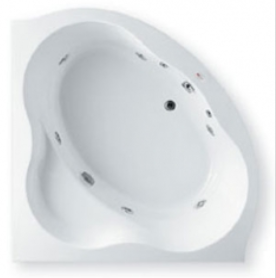 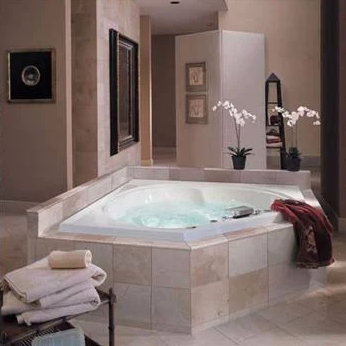 The McKenzie corner whirlpool bathtub has a smoothly rounded front that enhances the aesthetics of this perfectly-proportioned bathtub with multi-jet placement to enhance the user’s experience & comfort. 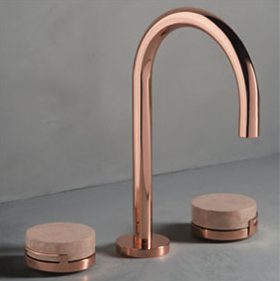 The Elements collection from Watermark Designs allows customers to completely customize their kitchen and bath faucets online. 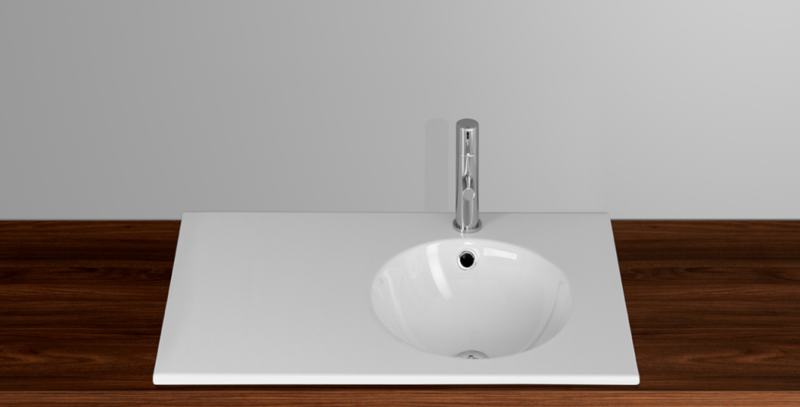 With three different faucet shapes, 14 handle styles, two insert options, and 24 finishes, there are more than 300,000 unique combinations.